The following details decades of deception, strategizing, organizing, training, resourcing, funding, marketing, engineering false flags, weather wars, etc., to distract, disarm and enslave humanity. Globalization is the standardization of all systems. To have globalization, according to Zbigniew Brzezinski, you need an interim step, which is regionalization, and that is where we are right now. We’re in governance by un-elected boards and commissions funded and empowered by foundations like the Ford Foundation, the Rockefeller Foundation. They influence elected officials with their corporate funding, with influence on what it is that the future will look like. The future is being designed as mega cities where it’s individual princedoms, it’s neo feudalism*. This is what is being empowered right now and this is how it happens. Major corporations are pushing this plan in order to be able to direct the future of the governance, and to remove the ability of the people to have an influence on what it is that happens to them. * Government of the rich, by the rich, and for the corporations. A blueprint for keeping your freedom. 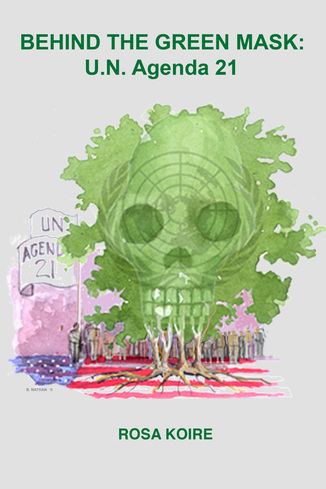 Climate Change, UN Agenda 21, UN 2030 have a new frontier called Resilient Cities. Using the false reality of job creation, citizen preferences of trains over personal cars, mitigation of air pollution and alleviating traffic congestion are justifications that coerce the general public to support the construction of light-rail systems in their communities. The truth is that these expensive endeavors create solvency of citizens and state governments to the construction and operating costs of light-rail systems. 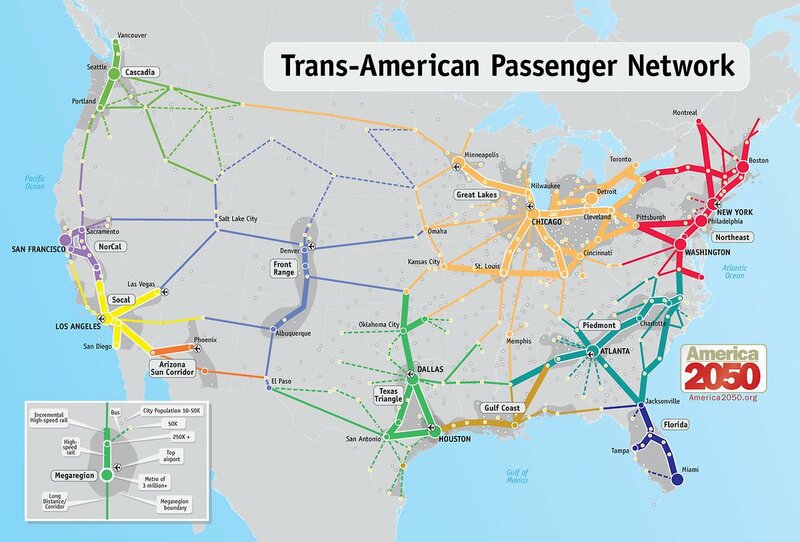 There must be another reason for this push for high-speed rail systems to litter the American landscape. Keeping people busy [debt slavery], and distracted with false flag attacks, weather wars, beating the drums of war, etc., allow the cabal to advance one world governance and human enslavement step by step. Connecting the dots reveals the bigger picture. The more informed people are the better they can prepare, adapt and respond from higher knowing. Please share. Thank you. Reblogged this on Vic Jasin.